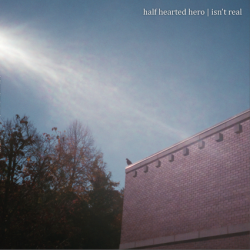 Alt rock quintet Half Hearted Hero release their new album Isn’t Real on 27th May via Animal Style Records. Taking a different tone from the heavier and faster Whatever (2013) and 2011’s Running Water, this sees Half Heated Hero at their most refined and accomplished. Isn’t Real strikes you with its energy and life affirming sound; for a band that has spent a decade on the DIY circuit, playing an unrelenting barrage of shows in basements, backyards, and bars, it comes as a bit of a surprise. For a band to make a change like this at this stage of their careers takes guts. It’s a bold move. From the discordant riff of opener ‘Throw It Away’ the rejuvenated sound of Half Hearted Hero is the best thing about Isn’t Real. If it wasn’t for the energy the album would be pretty unremarkable, take it away and the songs are nothing more than average. You’ll find Isn’t Real to be one of those albums you enjoy but won’t rush back to. ‘Missing Something’ is the perfect example of the problem with Isn’t Real. As its name suggests, it lacks that final ingredient to push it from average to good. It has some good riffs and the hook stands out yet it’s instantly forgettable. 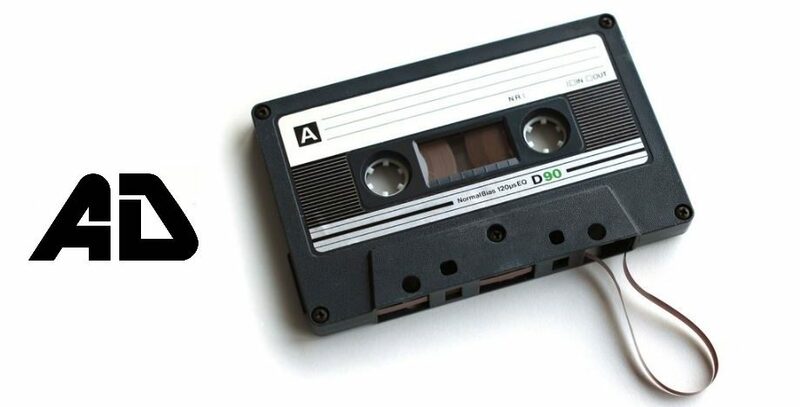 It’s by no means a bad song, it would be perfect background music, it causes no offense – it just feels a little meh. Apart from the occasional glimpse into something a little more invigorating, such as the crunching ‘Invisible City’ the album leaves you cold. While this does feel like Half Hearted Hero’s most focused album, it just doesn’t work as well. The lack of aggression has seen the band lose their spark. The energy is good and certainly saves the album from being a complete wash out. 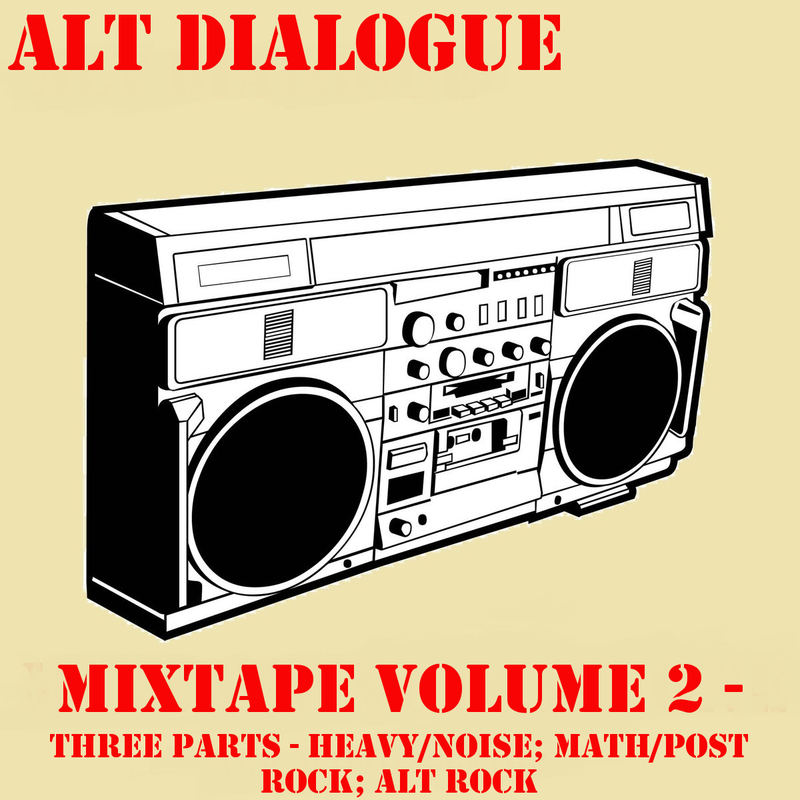 ‘All Of Me’ injects some much needed pomp before things turn back to the average and unremarkable with the alt rock by the numbers ‘Drive’. If Half Hearted Hero had released another album similar to their last two it wouldn’t have been worthy of your attention, Isn’t Real should be heard simply for the band’s ability to reinvent themselves. The change in sound has given the band a new lease of life and while it mightn’t be anything special, it could have been a lot worse. It’s just a shame it’s so middle of the road.